In Philippines, there are only around 1% of the population who are investing in mutual fund. Considering that we are around 100 million Filipinos around the world, 1 million people investing on the very basic way of investing is a very sad reality which describes our lack of financial literacy. Reasons vary in many ways, but still the data shows we are still not into the norms of investing. Given that there are around 10 million OFWs in the world, money for investment is not the real culprit of it. Take note that the 1% Filipino investors consists mostly of those residing in the Philippines. And as we know, it’s the OFWs who have the most capacity to save and invest more. In the US on the other hand, around 75% of their population are investing in mutual funds. There it shows the vast difference of the population in terms of investing. The financial literacy gap is clearly noticeable. Filipinos are very low in financial literacy. Ask the 99% of the Filipinos about their investment, and they might tell you they don’t have any or they are investing in the bank thru savings account and time deposit. The rest might tell you they are investing in their house, cars, lands and other physical things that their money can buy. Sad to say, most of them cannot differentiate between assets and liabilities. Mutual funds is for rich people only. Don’t invest there, the market will colapse. I don’t have big amount of money to invest. As you can see, these are myths but they are believing it. That is because they do not know anything about it and asking their family members and friends will also give them same results. 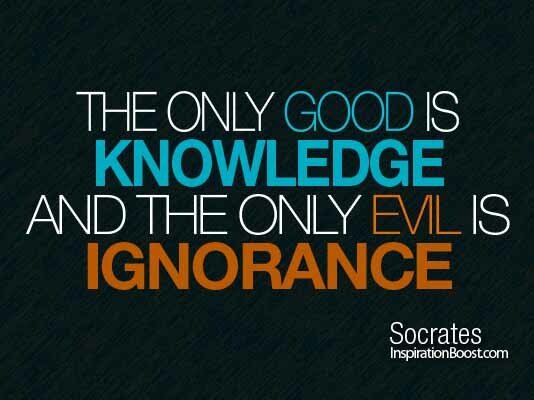 In the end, we develop a poor knowledge about financial literacy. Unless you are determined to change your mindset by any means, you will forever be stuck in believing those myths about investing. We may have studied for years, but none of the those subjects develop for us are teaching us about savings and investment. Our current educational system cultivates a culture of employees wherein the norm is “study hard, get good grades and apply for a job”. In the end, most of us strive to live for the day and forget about the future. For most of Filipinos, having a regular job with regular income is considered a good life. Never mind savings and investment, they keep on believing in the “bahala na” attitude. If only Filipinos will learn the value of saving and investing for the future, I believe we are looking for a prosperous Philippines ahead. 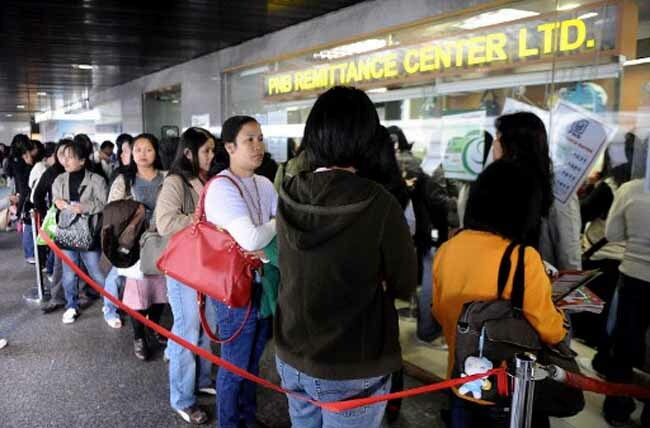 OFWs after few years will no longer work abroad as their investments will be sufficient to finance their expenses. No more people desperately looking for job as they have other income to supplement their expenses. Poverty will be reduced as more will venture into investments and business. I do not expect all Filipinos to be investor, but at least a substantial portion of the population will. This is the only way we can move forward and dream for a better Philippines.